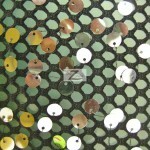 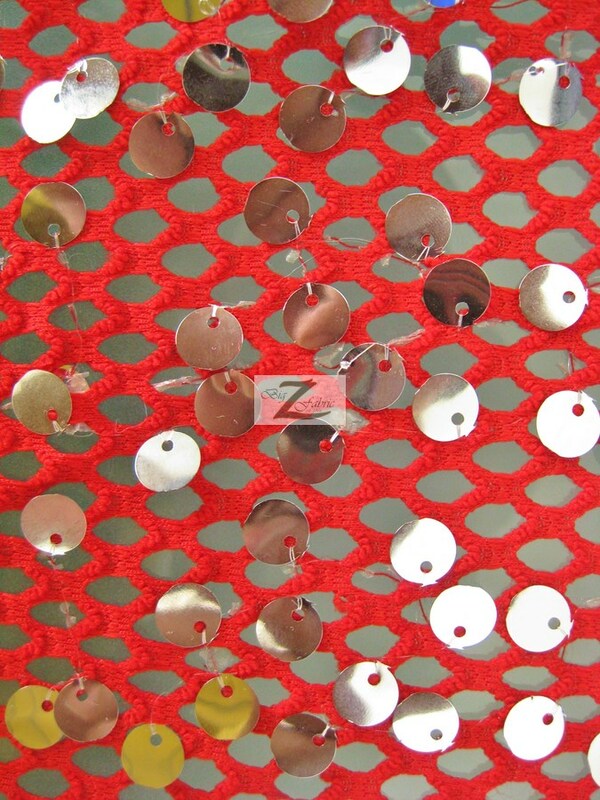 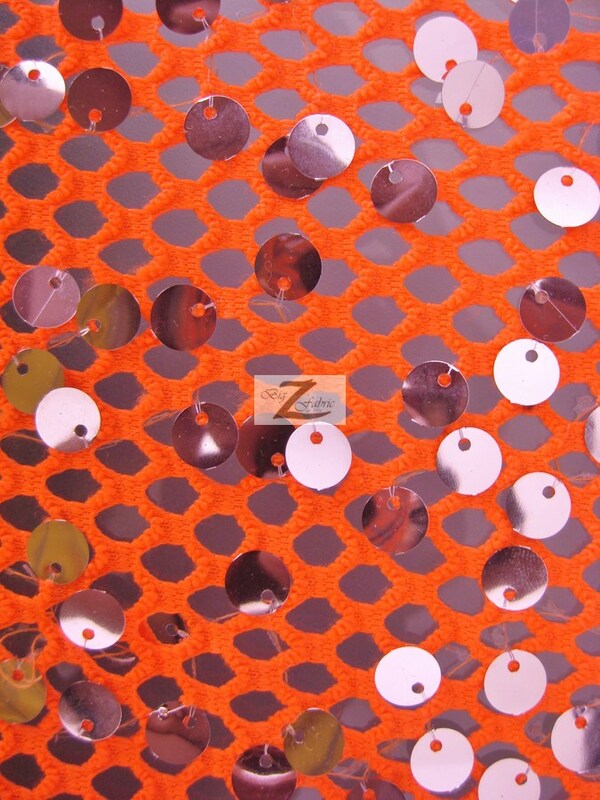 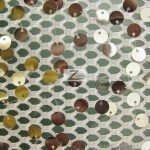 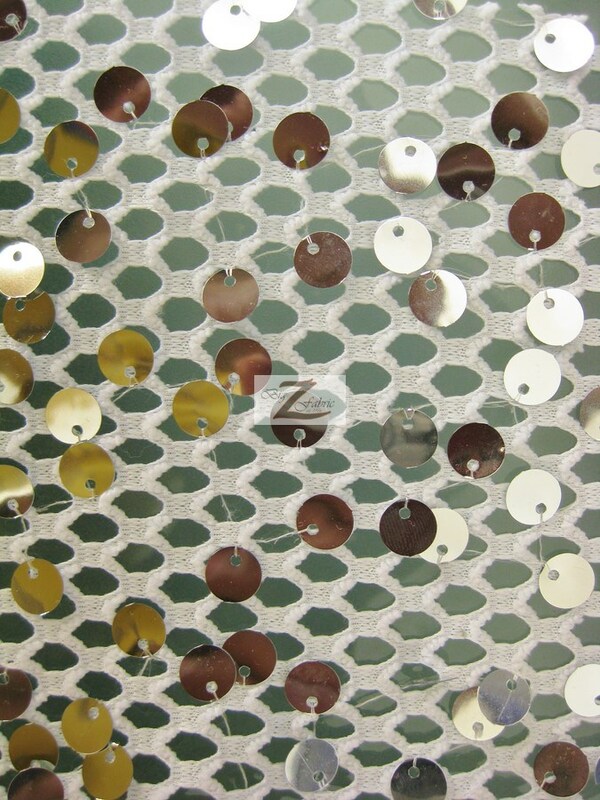 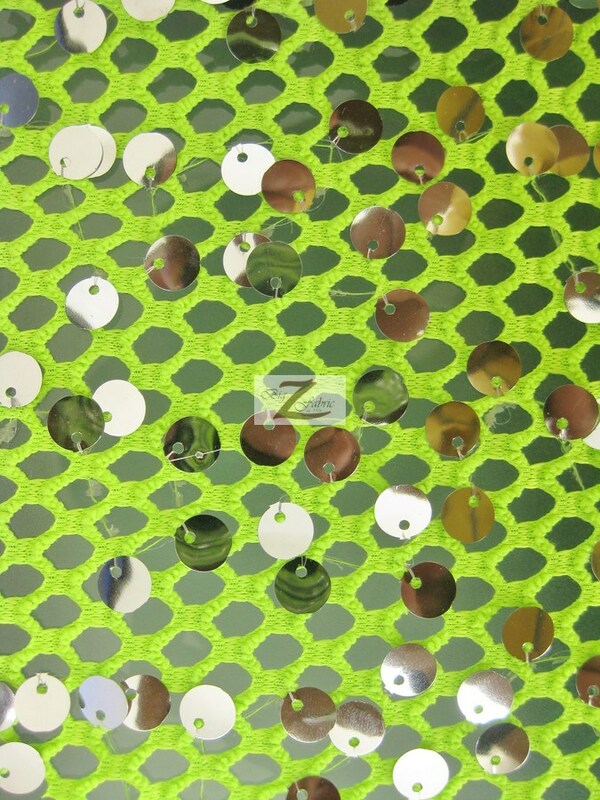 New to our collection is the Ariel Fishnet Nylon Sequin Fabric. 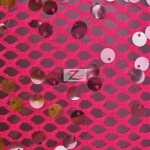 This fabric is 100% nylon fishnet featuring the classic open weave. 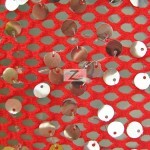 At the top of the net are shiny silver sequins attached through out the fabric . 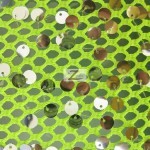 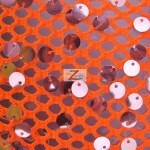 This sequin fabric is made of 100% Nylon and has a two-way stretch. 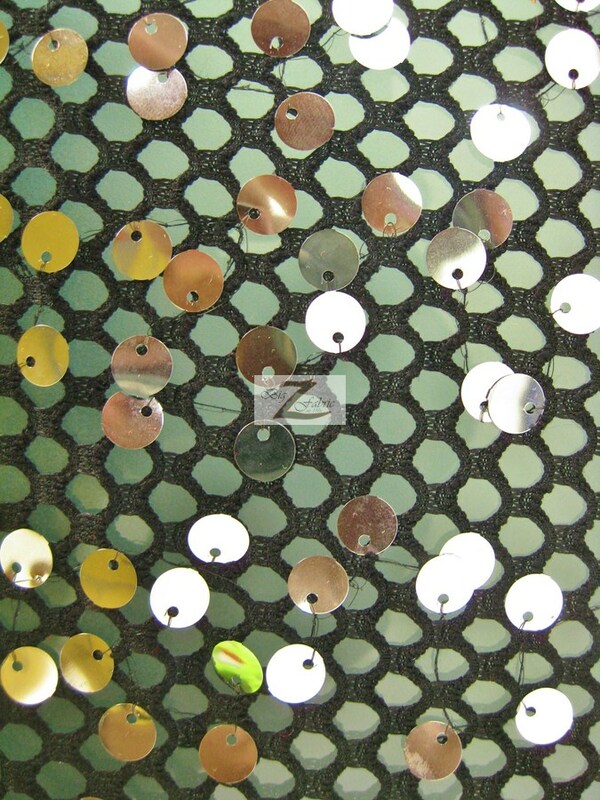 The width of the fabric is 51’/52″ inches, and is sold by the yard and in continuous yards.